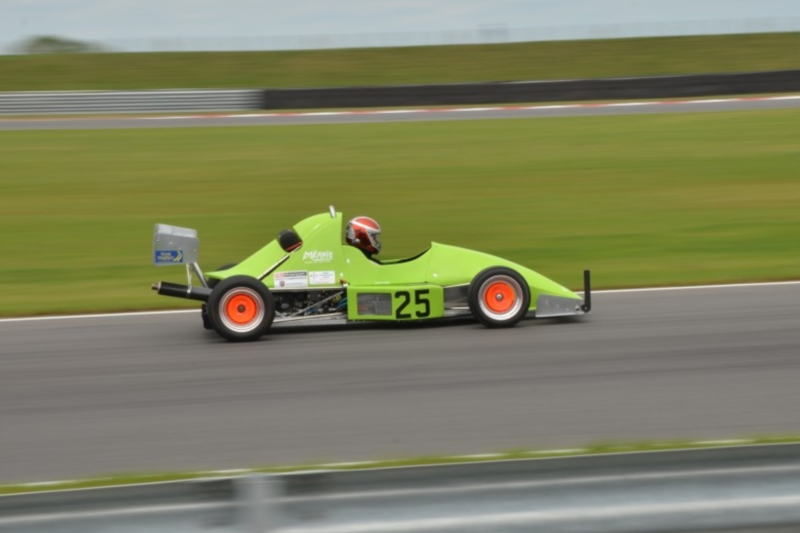 Martin’s last sprint event of the season was at Anglesey and he managed a PB on Saturday and got a podium in 3rd. 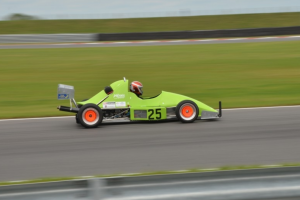 On Sunday Martin certainly made himself heard, as the exhaust fell apart, so he had to back off a bit but without that he was confident that other PB could have been achieved. Shawn & Declan had an eventful but very successful month in October. 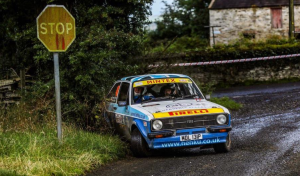 The month started with the Cork 20 Historic Rally and a broken driveshaft on the first day would have put most people out of the rally but with the help of most of Ireland the offending item was replaced (not straight forward – see video below). 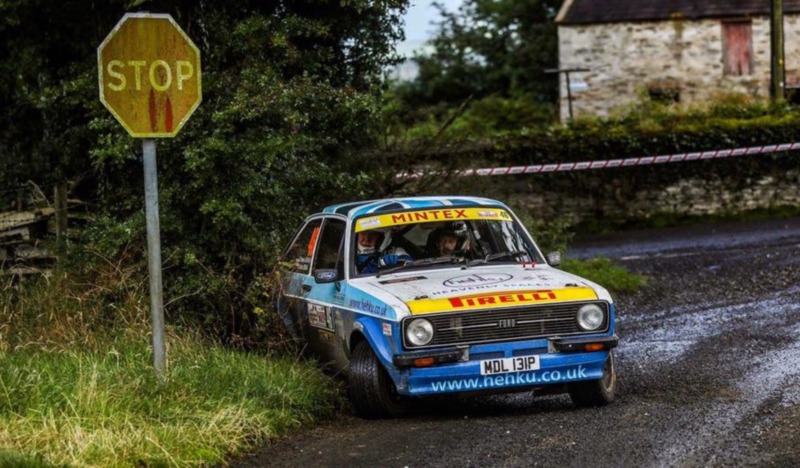 They managed to get back out onto the stages on the Sunday to claim 3rd Overall in the Irish Historic Championship, a great achievement at their first attempt. This was followed up with an excellent 13th o/all, 1st in class on the Wales Rally GB National.